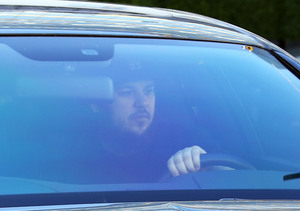 Rob Kardashian is definitely not hiding from the cameras anymore! 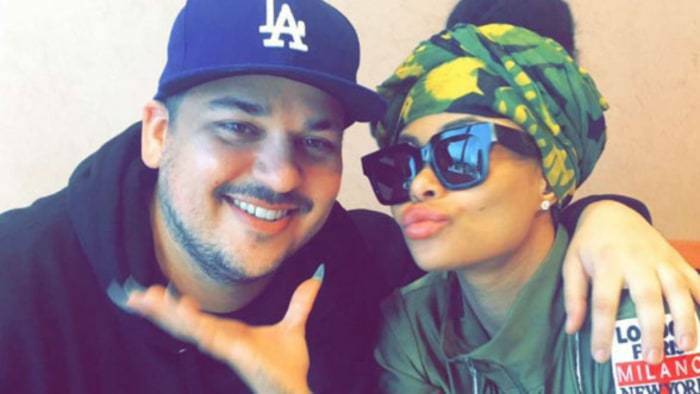 On Thursday, Kardashian was beaming with happiness while posing for a few photos with girlfriend Blac Chyna, which were posted on his Snapchat. In another snap, the slimmed-down reality star couldn’t help but smile when Chyna gave him a sweet kiss on the cheek. Later in the day, Rob and Chyna were spotted kissing for all to see at the Epione Cosmetic Laser Center in Beverly Hills. 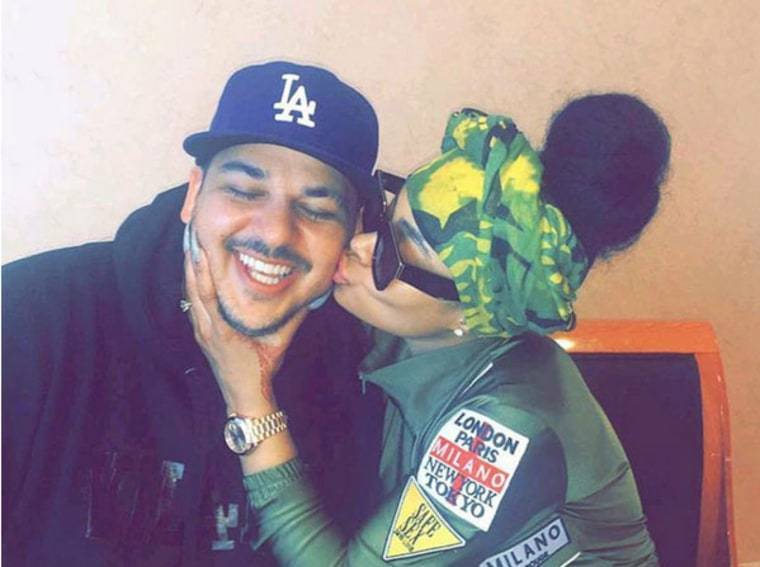 Since he started dating Chyna, he has become more comfortable stepping out in public again. On the same day, Rob’s sis Khloé shared a sweet Throwback Thursday photo and wrote, "It's simple..... 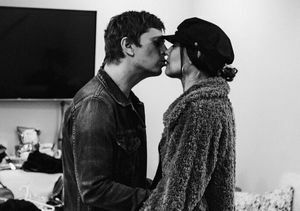 I miss you.” It was previously reported that Khloé did not approve of Rob’s relationship with Chyna and kicked him out of her home, where he was living.